The longer term goal is to be able to facilitate creative events UK, and raise the funds needed to establish support services for victims/survivors of child abuse. Practical effective help for families in crisis, with the best interests of the children, at heart. The child protection and safeguarding systems, charities, services, authorities, have not joined the dots, and have admitted it. They have not protected children, nor stopped child abuse. 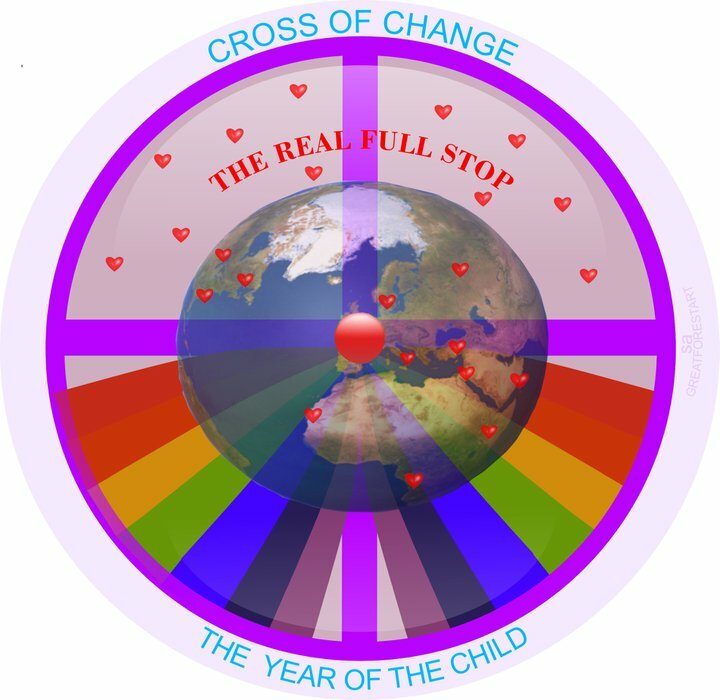 We intend to join the dots and stop child abuse………FULL STOP. 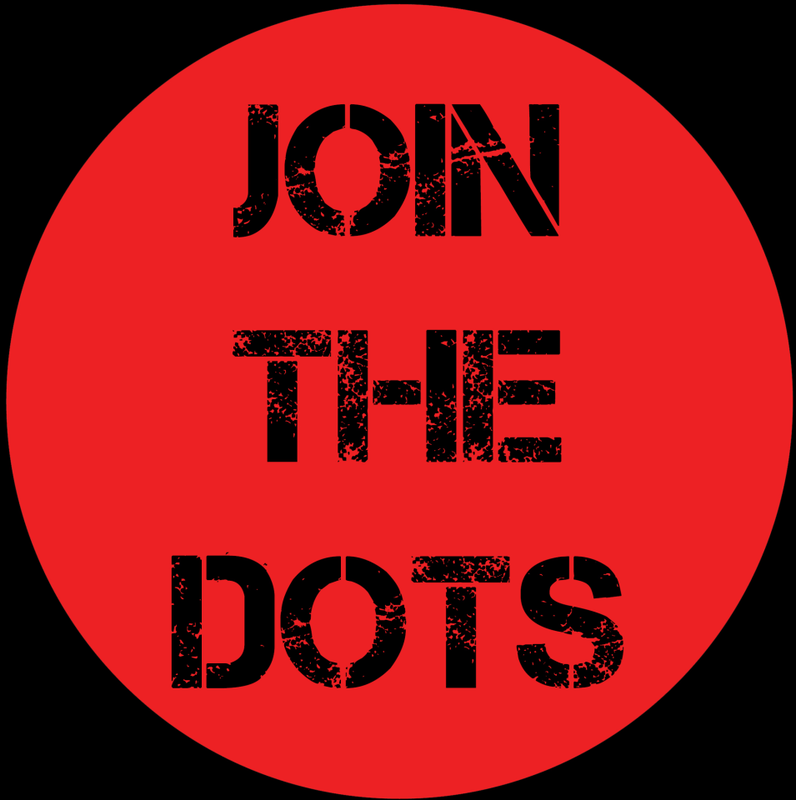 Please visit the Join The Dots blog……http://childabusejointhedots.wordpress.com/ we are seeking all who can, to give their time, energy, creativity, skills, experience, to help us, do this. Update, this was optimistically written some years ago now, but alas, the hoaxers, had people ready to oppress, sabotage, aided by two disgruntled ex admins, let go on serious breaches by them……. I hope the one from New Zealand, is not at play via Bronny ? Aided also by people determined to keep the hollie hoax in the foreground, which i was not willing to enable further, and more recently switching to the Hampstead hoax. In the meantime, the CSA Inquiry IICSA is now underway. 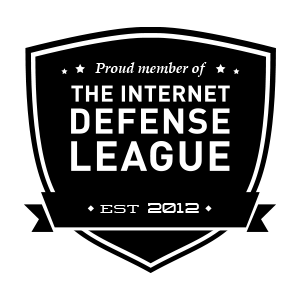 Without more help, the blogs have been less active. Have a peaceful holiday, keep safe and take care.